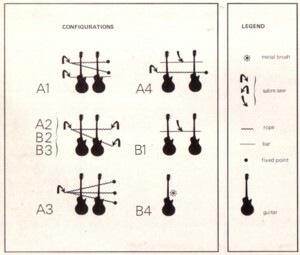 I love music, or any other artistic expression, that is based on a unique idea. The fact that the result is often lousy music, or bad art, is less important for me than the attempt to realise an idea. People playing piano with the back of their fingers, elephant orchestra’s, a symphony with 72 car horns, I am the first to cheer such initiatives. Most people leave it there: a brilliant idea. 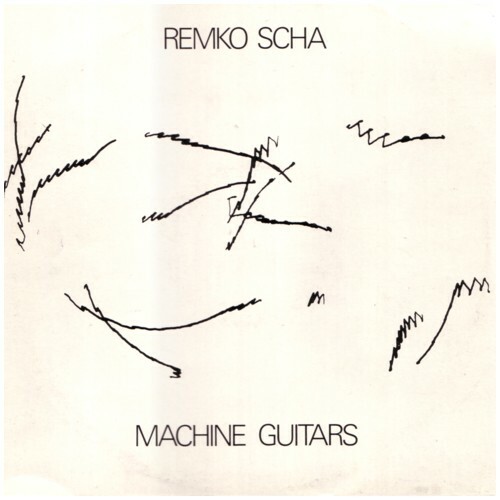 But Remco built the machines and recorded eight tracks that were released as an LP on Kremlin Records. I never got people exited when I played them a track from this LP, but I am very happy to know that the readers of this blog are the most open minded people on this planet, who can recoginise a brilliant idea when they hear it. Here is Shake . If you want to here more tracks ( Throb, Thrash, Switch, Stroke, Sweep, Slam or Brush ? ), just ask.